Anti-Doping Agency (WADA), SportAccord, and the International World Games Association, (IWGA).  Annual reporting to ISA to meet ISA Olympic recognition requirement (stats etc).  NGB or ISA insurance should be held for EVERY ACTIVITY. 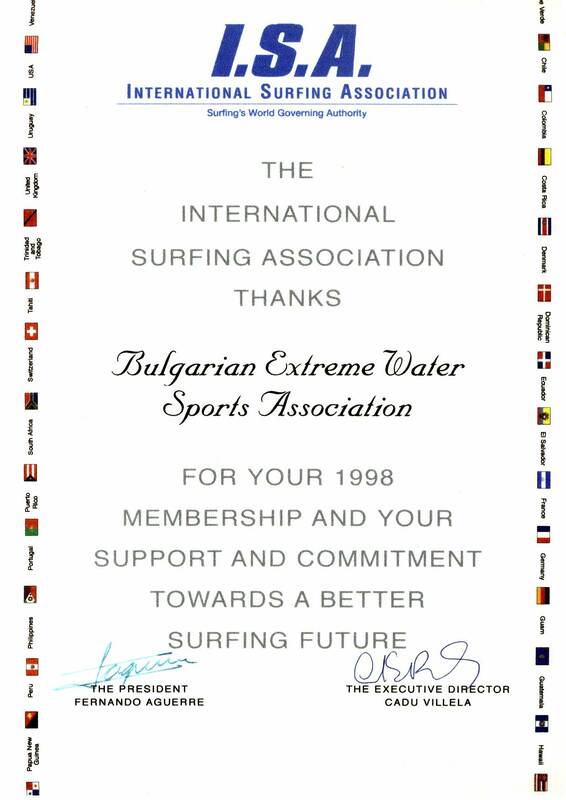  “Open membership” eligibility – any surfer can be a member of the NGB and thus ISA (including pro surfers).  Members should embrace all ISA disciplines in their operational activities.  Members are expected to support and promote ISA projects including but not limited to the Individual Scholarship Program, Surfschool Register, Coaching and Judging Programs and ISA insurances.